We loved the Guacamole at Mercadito. 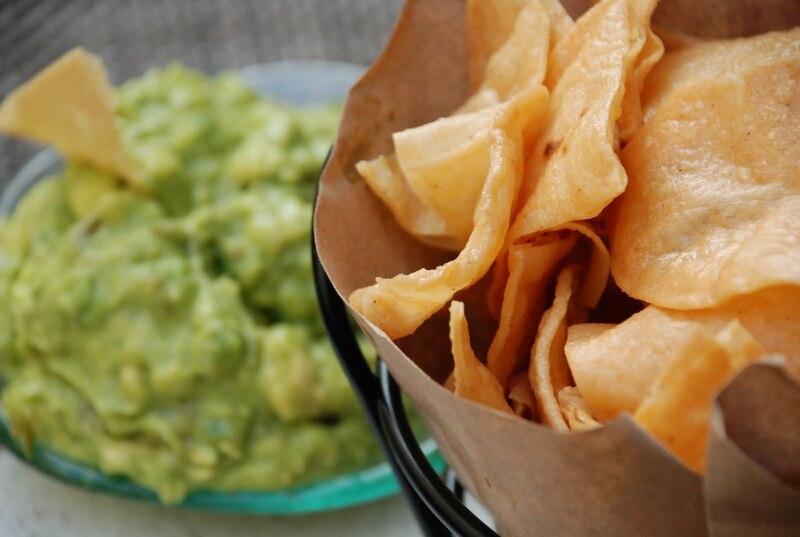 It has a slow kick and they served it with a fresh batch of homemade tortilla chips. Here is the recipe and know it will be a mainstay on your summer entertaining menu. Slice avocados in half, remove pits, and scoop flesh into large bowl. Mash the avocados, then add the rest of the ingredients and stir to combine.